Bondation Fabrications are able to carry out various welding and engineering jobs, and some of our most popular work is detailed below. 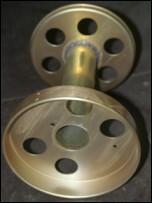 The company also carries out bespoke welding and metal work, for more details on this please contact us. Contact us if you would like more information on the above, if you would like to place an order.